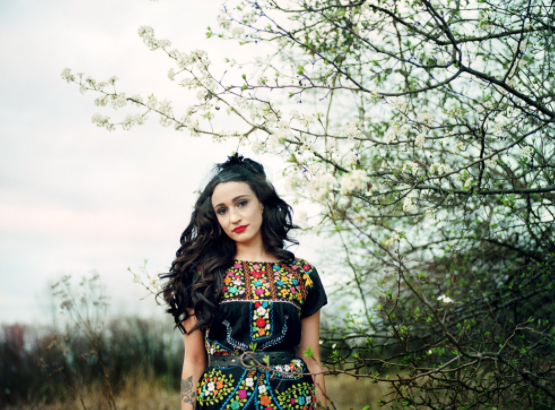 Dark Americana chanteuse Lindi Ortega will release ‘Til The Goin’ Gets Gone’ an EP of four songs, three originals and a cover of Townes Van Zandt’s “Waiting ‘Round To Die” on March 17. In her downtime last year she rediscovered an intimacy she had neglected. As the lyric video for the title cut demonstrates there’s a sparse, atmospheric production with an emphasis on Ortega’s singular soprano that draws you into the musician’s roadworn dark and lonely universe.